4551 Property Group is an independent real estate agency established by David Radcliffe. 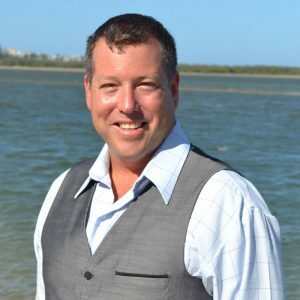 Specializing in residential sales and property management at the southern end of the coast, David is committed to providing, the very best, customer focused service available. Working with David is Tracey Carbis, Tracey heads up the Project Marketing Division. 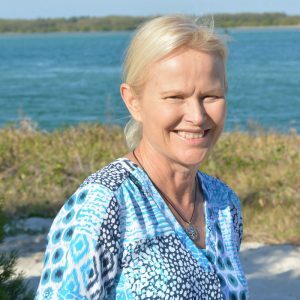 Having worked in the Sunshine Coast Property Development and Construction industry for over 10 years before joining 4551, Tracey possesses a thorough understanding of the development and delivery process, and what is required to market and sell your project. 4551 has also recently expanded its service commitment to the Maryborough and Fraser Coast areas with the opening of its new Maryborough office, headed by Mark Pledger. 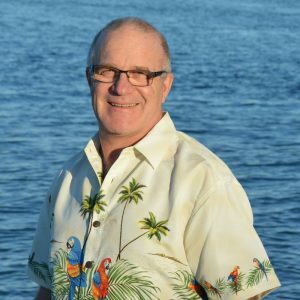 Mark has been a business owner in the Maryborough and Fraser Coast area for over 20 years and as a local is passionate about the region and its future.